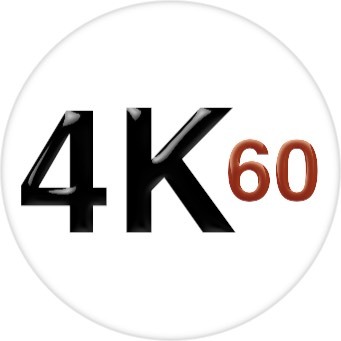 HDTV Supplys WolfPack™ 4K/60 4x4 HDMI Matrix Switch w/iPad & Android App supports both HDMI 2.0 & HDCP 2.2 compliancy. This rack mount 4K/60 4x4 HDMI Matrix Switch w/iPad & Android App sends up to four (4) Hi-Def sources at resolutions of up to 4K with Deep Color and multichannel digital audio to any of four 4K displays. This 4K/60 4x4 HDMI Matrix Router eliminates the need to disconnect and reconnect HDMI sources and displays. The 4K/60 4x4 HDMI Matrix Switch w/iPad & Android App can control the switchers via mobile phone, iPad and WEB bi-directional control. 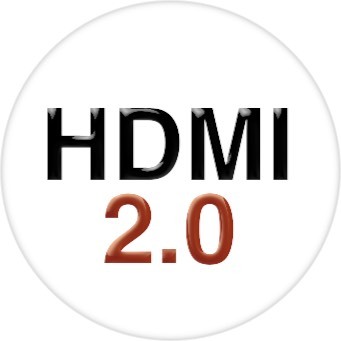 Also support Centralized management by IOS / iOS and Android APPs, compatible with HDMI 2.0, HDCP 2.2 compatible and supports EDID management functions. The 4K/60 4x4 HDMI Matrix Switch w/iPad & Android App supports advanced digital audio formats such as Dolby True HD and DTS-HD Master Audio. Each source is accessible at all times from any display by using the included iPad App, the RS-232 port or using the front-panel push buttons. The matrix does not have IR nor a remote control but can be controlled with its iOS and Android App. 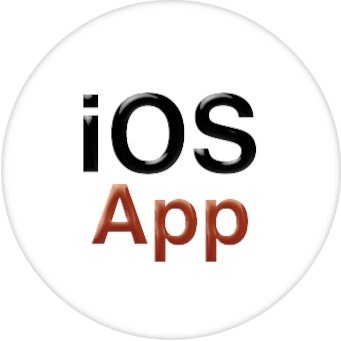 Free Android and iOS App: The IOS App for this WolfPack matrix is in the Apple Application Store and when you SEARCH the key words "MCS" or "Matrix Control System" you can download and install it to your iPad or iPhone. Also from your iPad or iPhone click the following link...MCS-matrix control system to install it directly. How It Works: Connect the 4K/60 4x4 HDMI Matrix Switch w/iPad & Android App up to 4-HDMI source devices on the matrix using 4K High Speed HDMI cables. Connect up to four HDTV displays to the HDMI outputs on the 4x4 HDMI Matrix Switch. 3D content can also be displayed when connecting a 3DTV and 3D source. Connect the included power supply to the 4x4 HDMI Matrix Switch and connect the power cable to an available electrical outlet. Apply power to sources and to the displays. It is that easy. Why not buy this 4K/60 4x4 HDMI Matrix Switch w/iPad & Android App today? Example of our WEB GUI control multifunction buttons which can support sending the HEX code via RS232 to control the surrounding equipment such as another matrix switcher, projector etc. These HDMI matrix switchers can usually be integrated with many third party control systems using the RS232 port on the back of the matrix. Q: What is the RS232 port used for? Free Android and iOS App: The IOS App for this 4K/60 4x4 HDMI Matrix Switch w/iPad & Android App is in the Apple Application Store and when you SEARCH the key words "MCS" or "Matrix Control System" you can download and install it to your iPad or iPhone. Also from your iPad or iPhone click the following link...MCS-matrix control system to install it directly. This WolfPack product is part of HDTV Supplys WolfPack International OEM (Original Equipment Manufacturer) program that allows buyers who buy 5 or more products at once to get a discount larger then we already give. If you are interested, send us an email at support @ hdtvsupply . com on your company, the area you support and your experience. Based upon a successful review, we will send you the additional discounts you can get by taking 5 or more of this product at one time.